Content and the notion of content marketing is here to stay. Prospects and clients alike expect to be able to turn to a search engine and find the answer to any question or challenge they face. This idea is also likely one of the greatest sources of stress for most business owners. The need to feed the never satisfied content monster is real. But, content marketing has evolved and is no longer a nice thing to have – it’s the air that powers all of marketing today and you simply need to get this part right in order to fully maximize any marketing channel. My guest for this week’s episode of the Duct Tape Marketing Podcast is Pamela Wilson, founder of Big Brand System and the driving force behind most of the content you read at Copyblogger. She is also the author of Master Content Marketing: A Simple Strategy to Cure the Blank Page Blues and Attract a Profitable Audience. 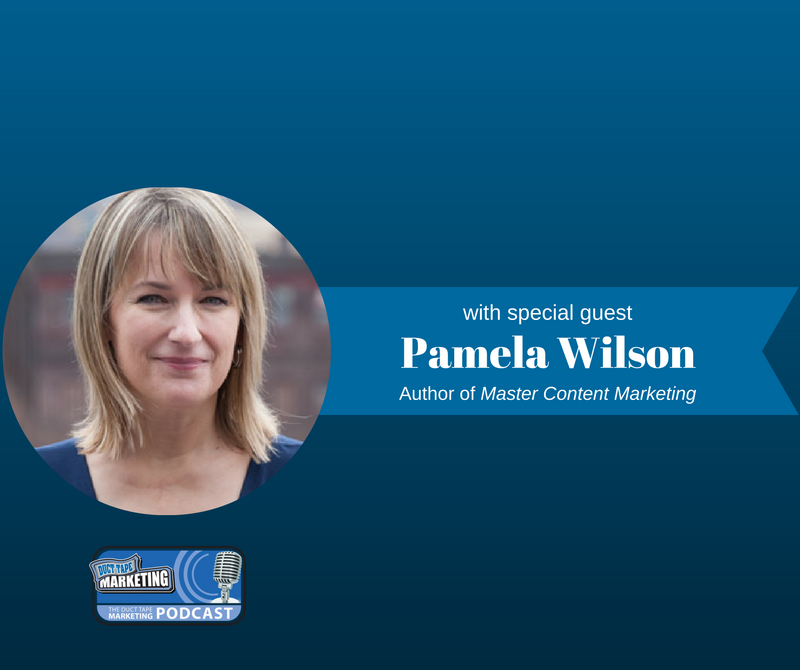 Pamela and I talk about content marketing and what it takes to produce compelling material. Pamela knows all about everything marketing. She’s an award-winning graphic designer and marketing consultant who, for 30 years, has been teaching small business owners how to grow their business with a combined system of marketing, strategy, and design. How would you define the term “content marketing” today? And how has it evolved throughout the years? The idea of writing content is to not necessarily attract thousands of readers but to draw in prospects and to move people along the customer journey – can you explain this? Do you believe that, as companies look to grow their teams, small business owners should all be hiring content-specific staff? Learn more about Pamela Wilson and Big Brand System here and check her out on Copyblogger here. 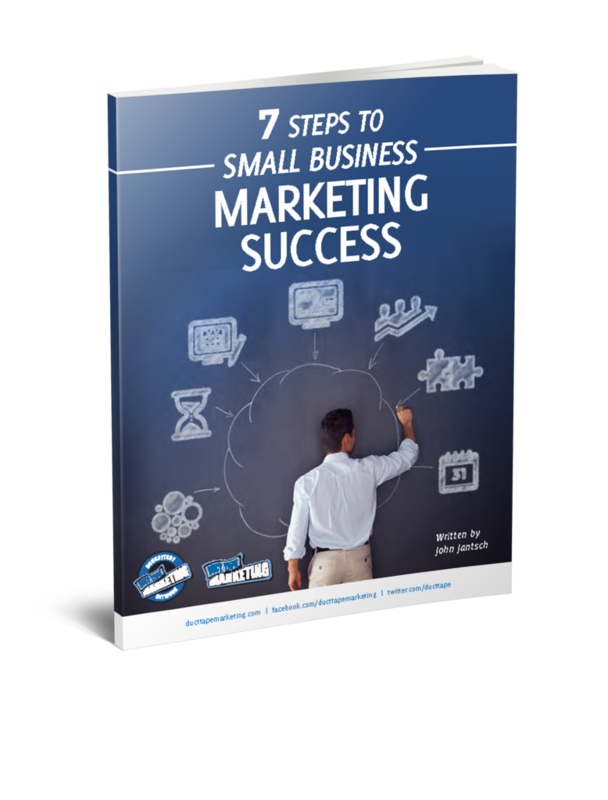 To buy Pamela’s book, Master Content Marketing: A Simple Strategy to Cure the Blank Page Blues and Attract a Profitable Audience, click here.